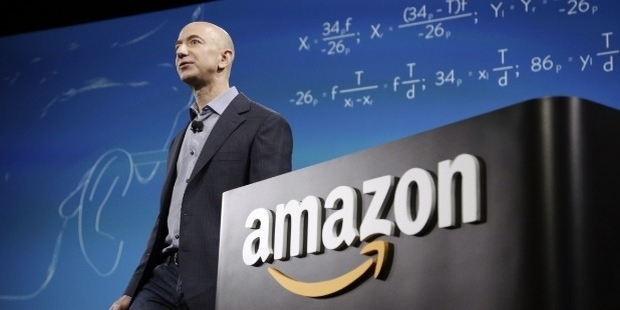 Call it sheer brilliance, luck, or anything else that pleases you – but Jeff Bezos sure does have a way to surprise the globe, with the number of innovations he seems to bring to business. A graduate of the prestigious Princeton University, Jeff Bezos was a keen computer enthusiast. 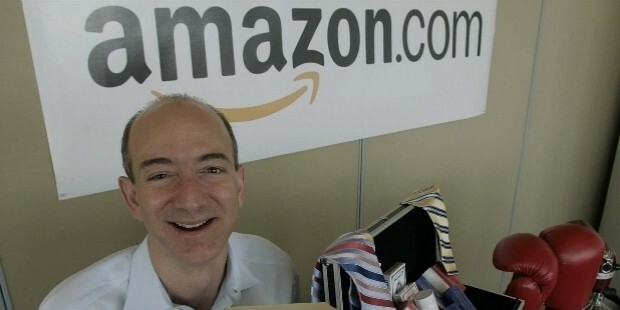 He founded Amazon in the year 1995 before it went public in 1997. His tenacious approach towards innovation and unrelenting customer centricity earned him the recognition of being one of the most successful business leaders of his time. In the last 20 years as Amazon’s CEO, Jeff Bezos has gained a reputation for his uncanny business acumen, leadership style, innovative management strategies, and substantial risk taking – leaving us with a lot to learn, especially in business innovation. He started his journey in 1995, writing an algorithm for a website, to sell books online. By 2011, he diversified into selling CDs & DVDs, electronic goods, toys, and even clothes. 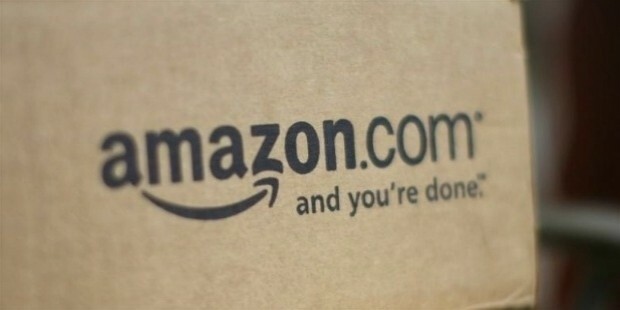 Amazon’s sales rocketed to $17 billion during this period. Noteworthy, however, is the fact that during this period, there were many great innovations and business masterstrokes. The first of the many big ones was the website itself, which was designed to assist shoppers by suggesting what they could buy on the basis of their previous purchases. In 2000, he rode out the dot.com burst by selling excessive IT capacity that Amazon had in data centers – which had nothing to do with their core business, but which saw them become the leader in B2B web services 15 years later. The path-breaking launch of Kindle in 2007 transformed how people bought and read books on a digital device – something that Amazon knew nothing of. 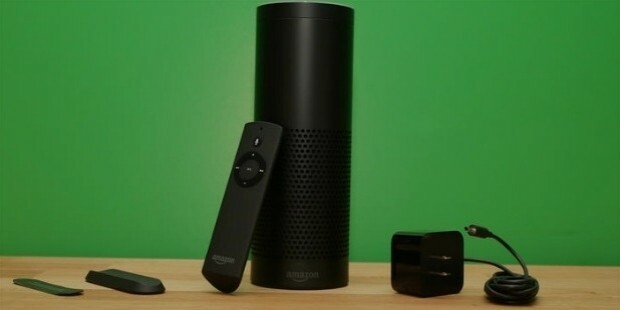 Amazon even beat the giant Google at launching their first smart speaker – Amazon Echo in 2015. Bezos, at his prudent best, stated that in the future what would matter is a device’s ability to work well with other gadgets and how well it integrates services that matter for customers. Little surprise that a team of over 1000 people is focused on adding skills like playing music, answering general questions, setting alarms, and even ordering a pizza! Jeff Bezos seems to love turning the industry on its head. He did it when he launched Amazon, by pushing people to shop online. The latest offering 'Amazon Go' is yet another one. 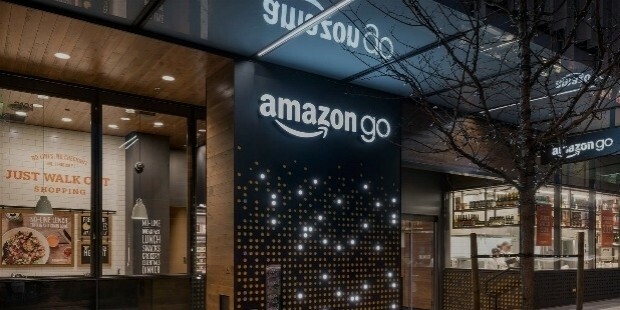 A brick and mortar store, wherein a customer walks in after signing in through a smartphone with the Go app with an Amazon account ID. The shopper just needs to pick up whatever he likes off shelves and walk out – without having to ever stand in that loathsome billing queue. Amazon filed a patent in 2015 that mentions the store to use a combination of artificial intelligence, computer vision, and data that is pulled from multiple sensors. It charges customers only for what they pick off shelves. Rumors are that the company might use this technology to prevent theft and fraud in the near future. 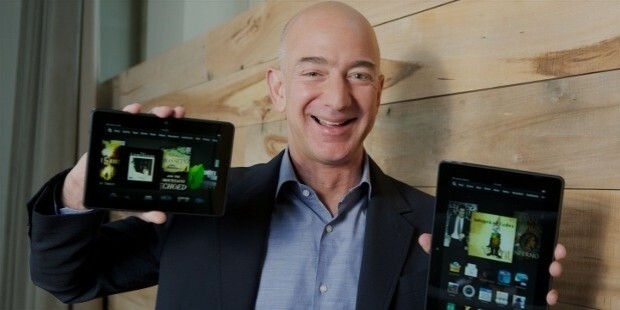 Be it 1995 or 2016, Bezos has always maintained one thing – customer centricity. After all, there really is no value to innovation that doesn’t serve the buyer!